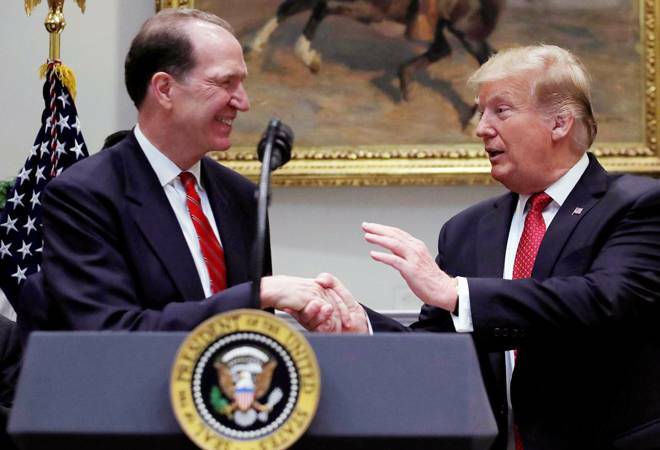 Top Trump administration official David Malpass was Friday selected as the 13th President of the World Bank. The World Bank’s executive board unanimously selected 63-year-old Malpass, who is currently Under Secretary of Treasury for International Affairs, as the bank’s 13th President for a five-year term beginning April 9. All 13 presidents of the development lender have been American men.